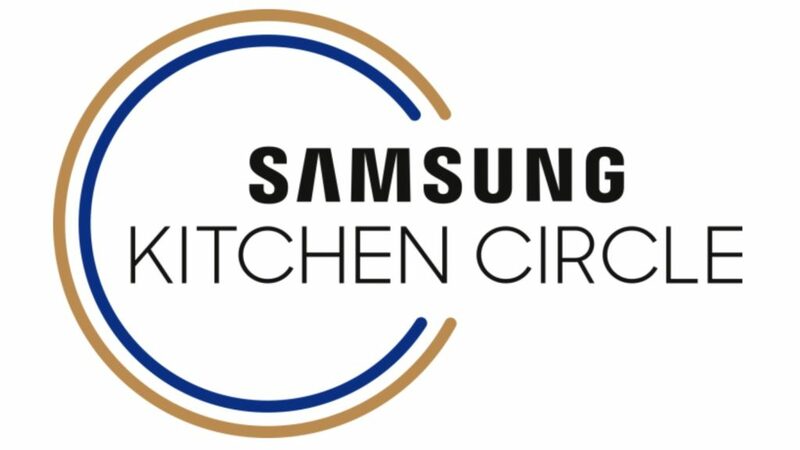 Consumer electronics giant Samsung has launched the Kitchen Circle to support, educate and reward kitchen specialists selling its home appliances. Support will be offered through a technical team, available seven days a week, as well as access to online marketing materials and instore videos. Samsung is also offering product training for each launch, with refresher training when required, with access to Samsung’s consumer marketing plan for 2019. In addition, it will be publishing a monthly Round-up newsletter detailing all activities. A rolling, year-round rewards scheme to “acknowledge commitment and excellence” will be provided to kitchen specialists, culminating in an awards event later in the year. Head of home appliances Samsung UK & Ireland Mark Seaman commented: “A key aspect of the programme will be to humanise and add a real personal touch to our partnership with kitchen specialists. “At Samsung we have a team of people who are incredibly passionate about kitchens and home appliances and we feel that the Samsung Kitchen Circle really provides us with a two-way channel to put this across and engage more with our kitchen specialist customers. Read more about how Samsung plans to be a disrupter in the kitchen specialist sector.